HIROSHIMA/NAGASAKI - Survivors of the atomic bombings of Hiroshima and Nagasaki have welcomed North Korean leader Kim Jong Un’s commitment for “complete denuclearization” of the Korean Peninsula, calling it a major step toward achieving a nuclear-free world. At their historic summit on Tuesday in Singapore, Kim and U.S. President Donald Trump signed a joint statement that included a denuclearization commitment by Pyongyang and a pledge to provide it with a security guarantee by Washington. 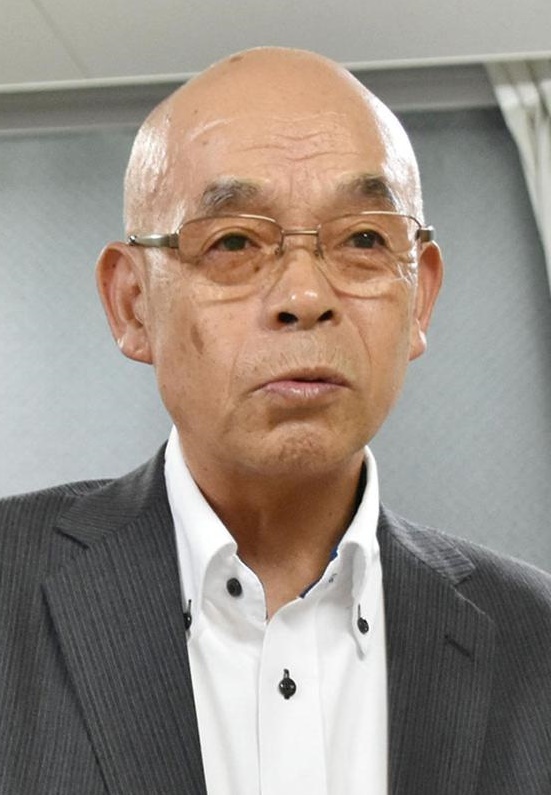 “Denuclearization is difficult, but it is a new step forward,” said Kunihiko Sakuma, 73, who heads the Hiroshima chapter of the Japan Confederation of A- and H-Bomb Sufferers Organizations. “Through dialogue with the United States, Mr. Kim probably came to understand that possessing nuclear weapons would not lead to peace,” Sakuma said. She called on the Japanese government to take on the elimination of nuclear weapons “seriously” and to see the Trump-Kim summit as an opportunity. But some atomic-bomb survivors were disappointed by the Trump-Kim summit, which failed to achieve an agreement on “complete, verifiable, and irreversible” denuclearization or a concrete time frame for the elimination of atomic weapons. “I thought Mr. Trump will step in further (on the issue) but the content of the agreement is empty. 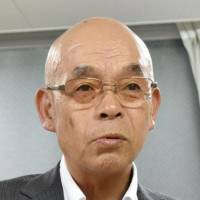 It was a letdown,” said Koichi Kawano, 78, a member of a group supporting the atomic bomb survivors in Japan.